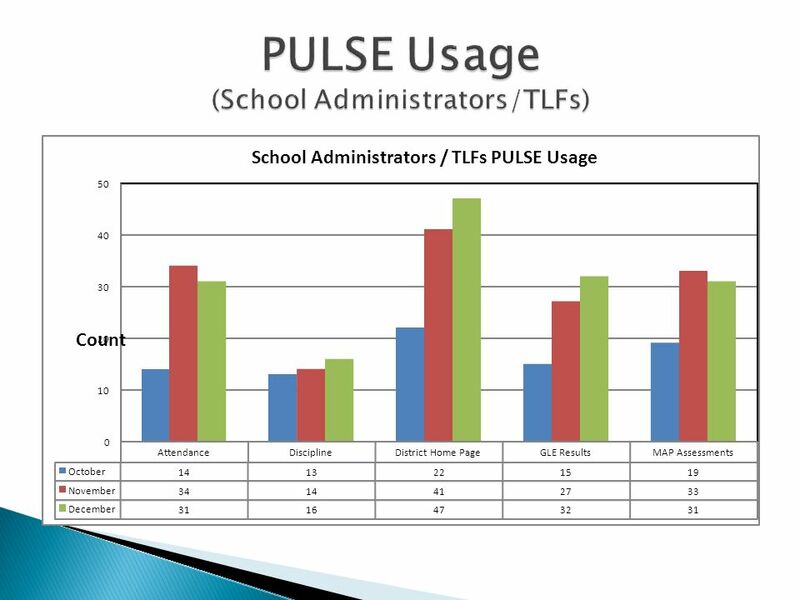 St. Louis Public Schools Student Information Management System (PULSE) January, 2010 Dr. Cleopatra Figgures Deputy Superintendent Accountability 1. 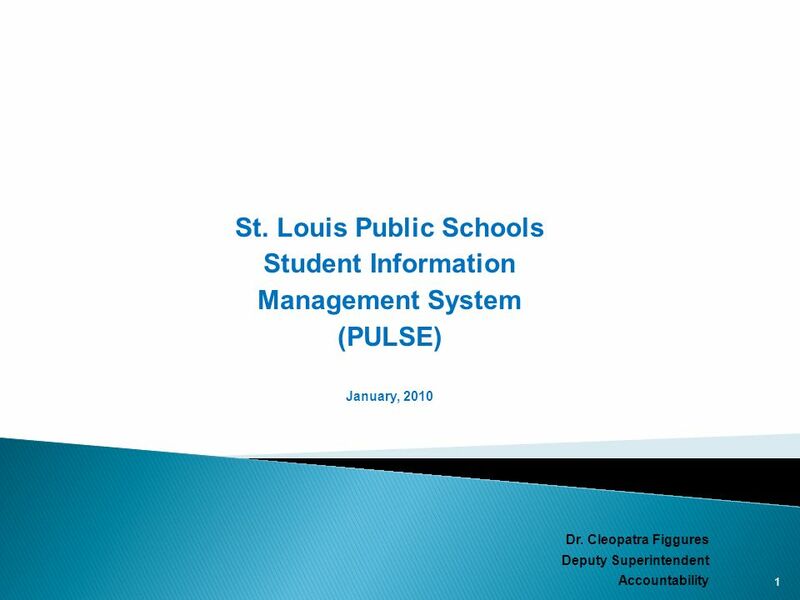 Download ppt "St. Louis Public Schools Student Information Management System (PULSE) January, 2010 Dr. Cleopatra Figgures Deputy Superintendent Accountability 1." 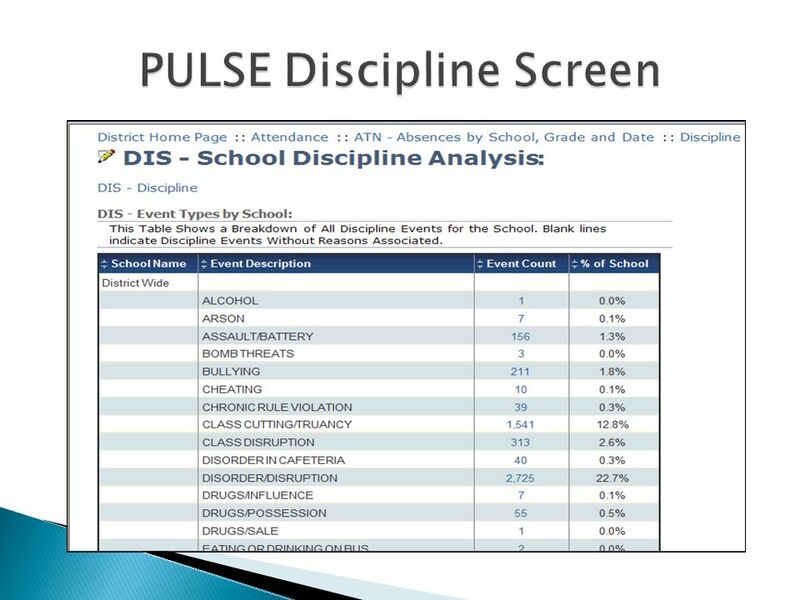 Establish a safe, secure learning environment for the students of Sumner High School 2/14/20142St. Louis Public Schools. 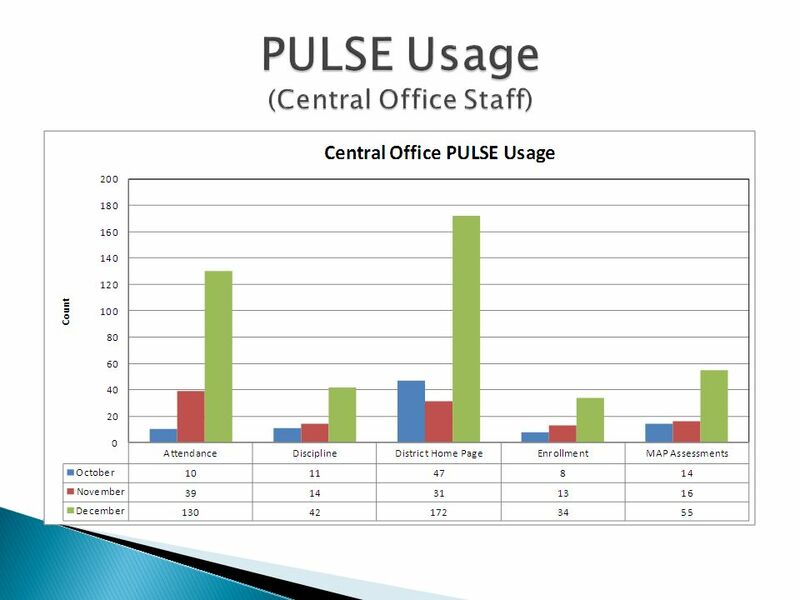 St. Louis Public Schools Curriculum Management Audit Speaker Dr. James Scott Lead Auditor for the St. Louis Public Schools Curriculum Management Audit. 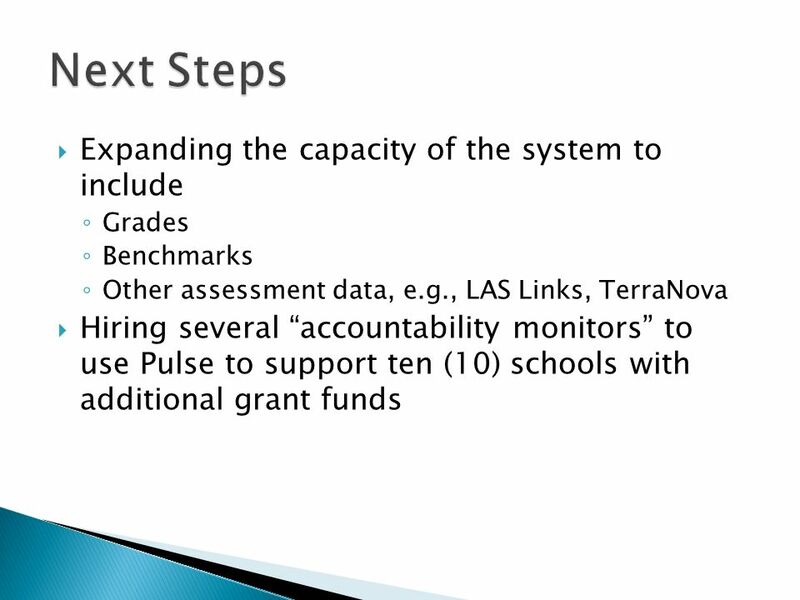 St. Louis Public Schools Student Performance Update December 2009 Dr. Cleopatra Figgures Deputy Superintendent Accountability 1. Recommendations for the Strategic Communications Plan Presented by the Parent Advisory Board October 20, 2009. Characteristics of Improving School Districts Themes from Research October 2004 G. Sue Shannon and Pete Bylsma Office of Superintendent of Public Instruction. 1 Mt. 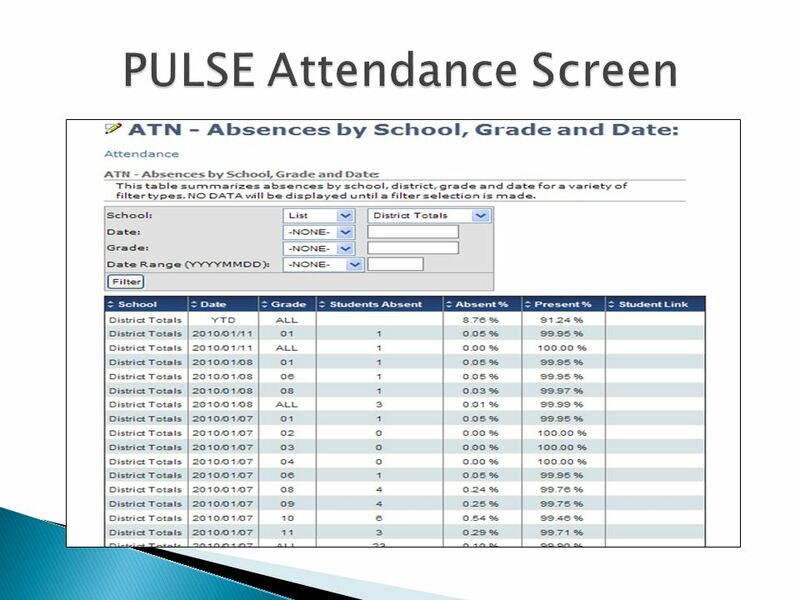 Diablo Unified Technology Plan What and Why? 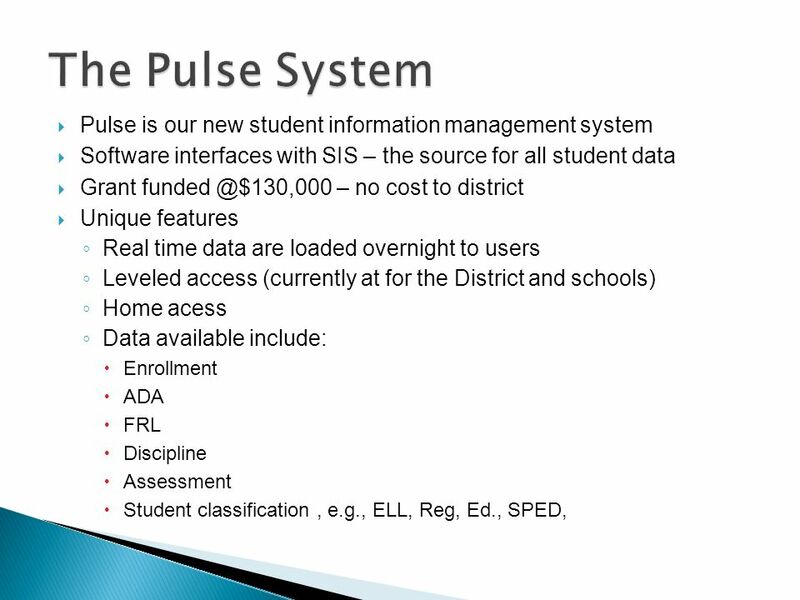 The Technology Plan is required by the CA Department of Education for technology funding. Open Future Doors through Succession Planning Principal? Curriculum Supervisor? Assistant Superintendent? Special Services Director? INTENT OF FUNDS. INTENT OF TITLE I A Title I Director salary and benefits Title I Administrative Assistant/Secretary salary and benefits Teachers Educational. 1 The K-12 Options Initiative A presentation to the Board of Education of the Oakland Unified School District Presented by Noah Bookman, Manager of Student. The world is changing. Meet the future. Every student prepared for a world yet to be imagined Provide excellent, distinctive educational experiences that. 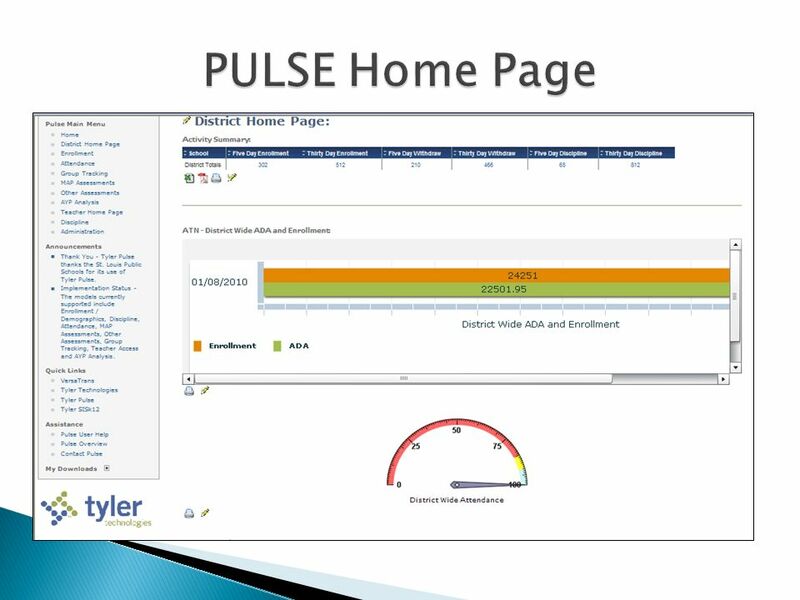 DPS Journey to the Digital Doors 10/5/11. 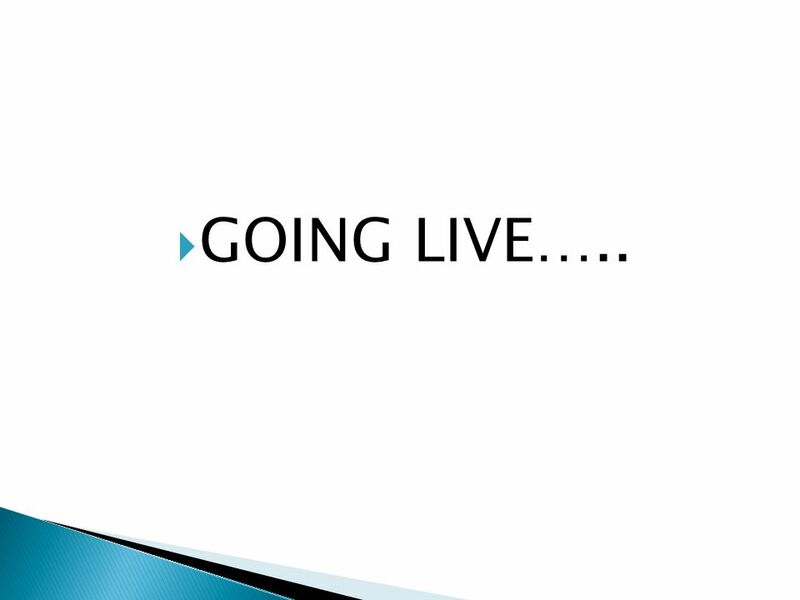 DPS Journey to the Digital Doors Who are we? 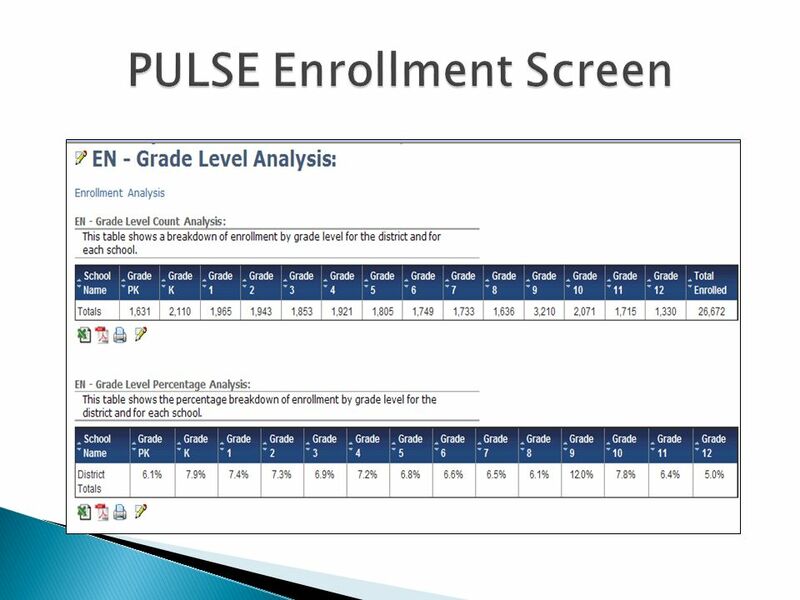 79,060 students 70% FRL 53% graduation rate Endless possibilities. 2010 SACS-COC Annual Meeting December 6, 2010 CS-69 Administrative Program Review Assuring Quality in Administrative and Academic Support Units. Reinventing Education Act of 2004 School Community Councils. 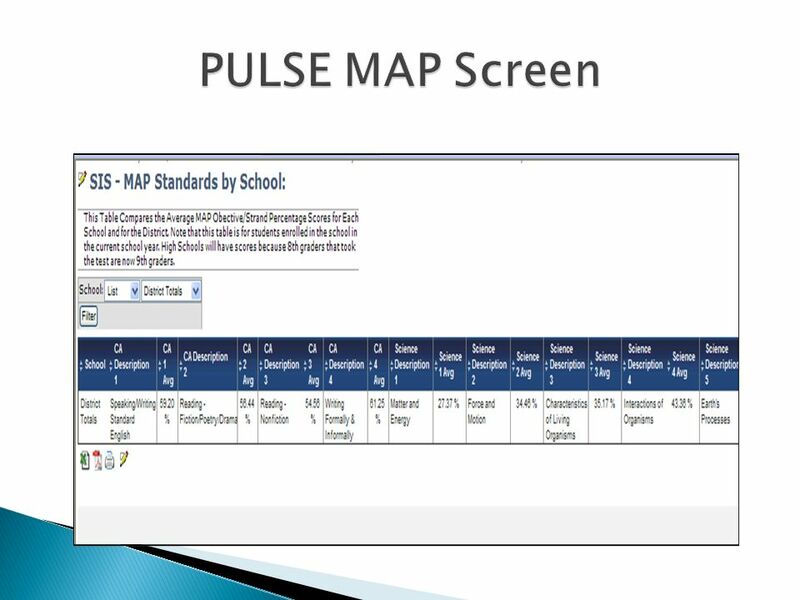 TPEP Teacher & Principal Evaluation System Prepared from resources from WEA & AWSP & ESD 112.